Winstina has extensive strategic public relations and marketing experience having worked for several pr agencies and working as an independent public relations consultant prior to founding FreeLyfe. She works actively with major media outlets and regional trade publications. Winstina and the Dakers’ team also produce frequent professional seminars and conferences as well as special events and galas. Most recently, The Dakers Group produced a runway fashion show for a major retail brand at New York Fashion Week. 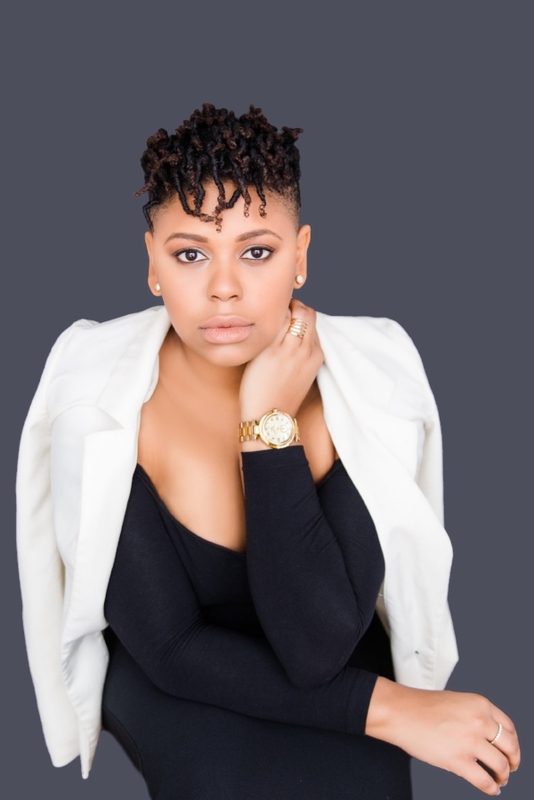 Winstina serves as Vice President of Marketing for the Council of Urban Real Estate, Director of Public Relations for SLAY Media House and past Board Member of the Black Public Relations Society of New York. She is also an active member of the New York Association of Black Journalists. Winstina is an active LGBTQ advocate and hopes to launch an initiative to inspire and empower the community.